For Equusreined. 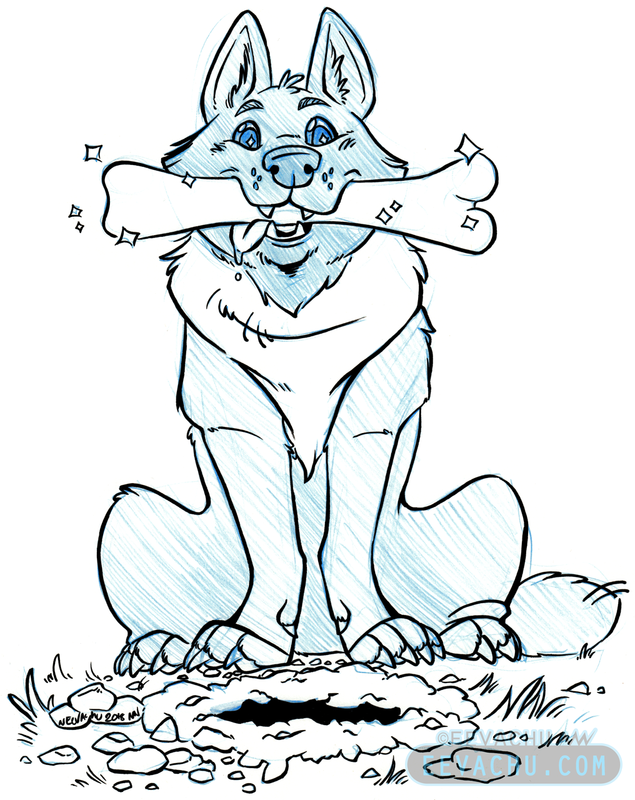 Must protect bone. Bone is THE PRECIOUS.